Hi, I’m Dr. Harrington, and I made Dietnosis.com to help you focus on weight loss techniques that match your Personality Type. Lose weight sustainably and effectively with a whole-foods plant based diet. Very cool site, this would have been so helpful knowing these things back when I started in order to better set myself up for success the first time around! Ali H.
I am so impressed by the site, I think that is a super useful tool to help patients self-identify their Types with eating and fitness habits so they can use it to establish better compliance and adherence to their nutrition/weight loss goals! How awesome! Ali H.
Everyday is Meatless Monday! Read below for an easy Vegan Meal Planner. 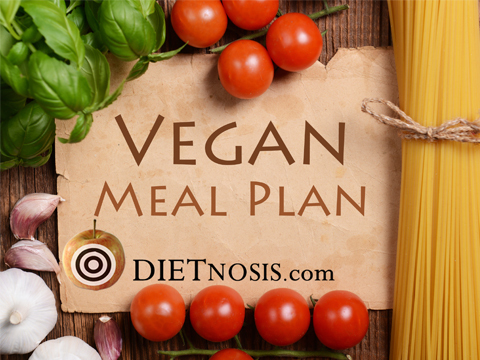 If you have just become a vegan and need help with your weekly meal plan, or if you are bored by the same old menu, this fun and easy to remember system is for you. How to Motivate Yourself, and Convince Others to go on a Vegan Diet! How to Motivate Yourself, and Convince Others to go on a Vegan Diet! Mom has been telling you to eat your vegetables since you were a little kid, right? 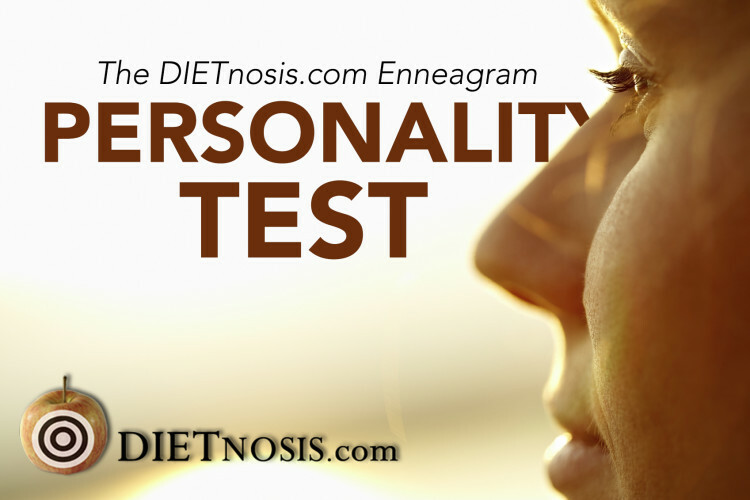 Well, by knowing your Personality Type eating more vegetables is easy! Don’t believe it? 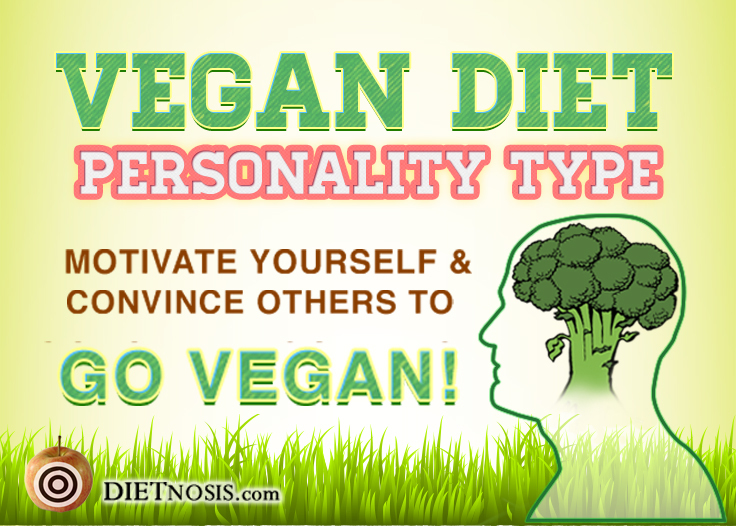 Read on to see why each of the 9 Personality Types Go Vegan.